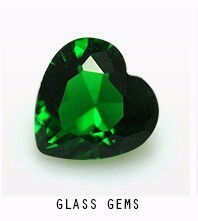 Glass Ruby Red with matting frosted bottom/back oval shape faceted 10x12mm gemstones wholesale from china suppliers. 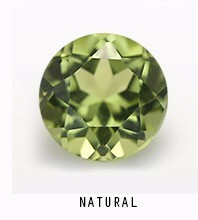 Matte finished or frosted glass gemstones have become a popular design choice in jewelry. Ruby Red Glass gemstones is cheap option to replace the Natural or Synthetic Ruby Red Gemstones. The following is the Glass Ruby Red Oval faceted 10x12mm gemstones with matting bottom. FU RONG supply high quality of loose Glass gemstones with or without Matte frosted back wholesale at factory direct pricing from china. 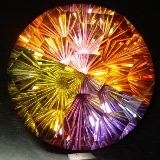 The Ruby Red color glass stones can be made in other popular shapes, such as round, oval, marquise,pear..etc. Contact us today to get high quality of loose Glass Ruby Red color gemstones from china wholesaler and suppliers. 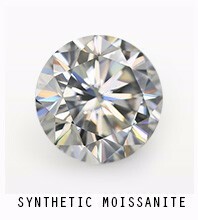 There’re several synthetic ruby Red color stones are the alternative of Natural Ruby Red Color stones. 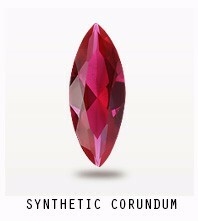 One of Synthetic Ruby Red color stone is Made of Corundum 5# red, 7# and #8. 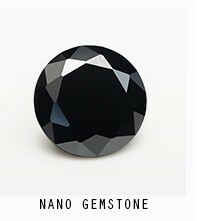 Another is made of Nano Crystal stones. 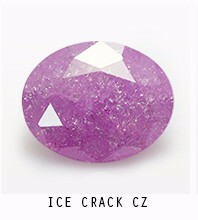 The following are the 2 popular Ruby Red Color glass stones. The color of these glass ruby Red stone looks similar to the Natural Ruby Red stones. 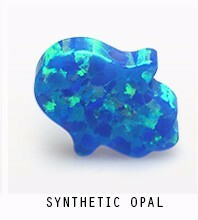 But the pricing is very cheap, it’s a good choice to use these glass stones to set your jewelry. Glass is an amorphous form of silica (with various percentages of additives) that has been used as a gemstone for millennia. 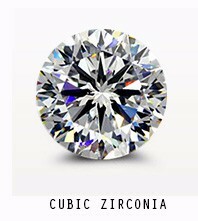 Hardened Gemstones is the best stimulant for the CZ Stones, which the colors are beautiful, but are cheap for the Jewelry designs. The following is the Glass Ruby Red Color Gemstones: Oval and Round Diamond faceted Gemstones. This Glass Ruby Red Color is also beautiful and attractive for the jewelry setting. 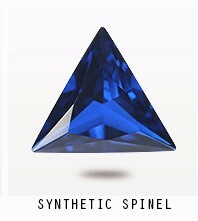 it’s a popular color for the glass gemstones. 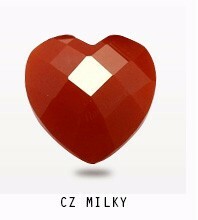 This Glass Ruby Red Color gemstone can be made in other shapes, such as marquise, pear, octagon, heart..etc. Contact us today to get the high quality of Glass Ruby Red Color gemstone from china suppliers and wholesaler.